Habitat partners with people to help them build a place they can call home. Homeowners work alongside volunteers to help build their own homes, which they then purchase with an affordable mortgage. 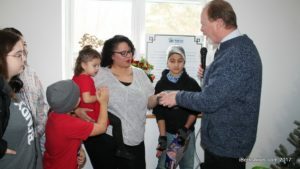 Central Berkshire Habitat works in partnership with families, volunteers, donors and communities to build homes and provide affordable mortgages to low and moderate-income families with the dream of homeownership. Together with Habitat, through financial coaching, homebuyer training and sweat equity, your family can pursue this dream. Central Berkshire Habitat offers the opportunity for you to buy a Habitat-built home or a home of your choosing on the open market. We’ll work with you to determine what’s affordable to you and assist you in the buying process, which is outlined on the HOW to Apply page. 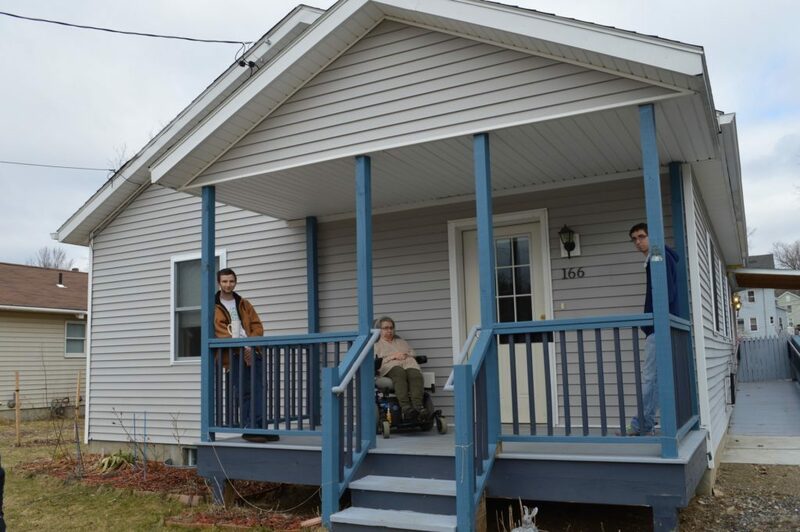 Habitat for Humanity has also compiled a helpful list of resources for local families. Topics include employment, finances, healthy and safety, legal support, home maintenance, seniors and veterans, and more. You must be a legal permanent resident or citizen of the United States and have lived or worked in Berkshire County for at least the past year. You must not have owned a home in past 3 years and currently be living in substandard, subsidized, or unaffordable housing. Must have proof of steady income and satisfactory credit history; have no accounts in collection, no charge-offs or unsatisfied public records; and no bankruptcies in the last four years. All home buyers must complete between 400 and 600 hours of “sweat equity” and home buyer education depending on whether you are a single or dual head of household.